The EC19D family is small, easily integrated, low-standby power single chip 802.11b/g/n Wi-Fi System In Package (SiP) modules for the Internet of Things (IoT). 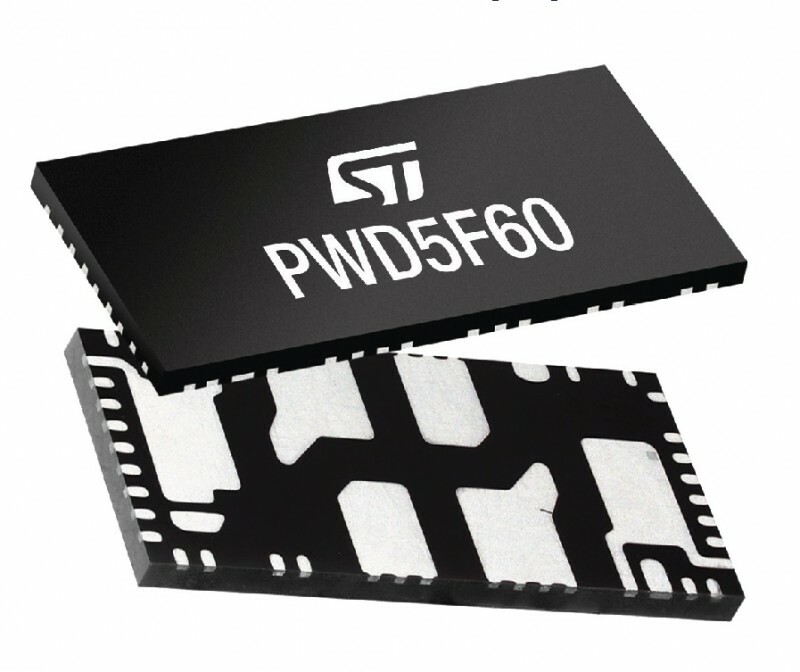 The SiP modules help designers quickly and easily connect their devices to 802.11b/g/n Wi-Fi networks. 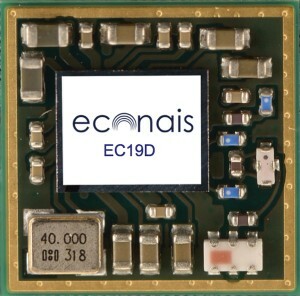 At 8-mm × 8-mm, the EC19D modules can be embedded in almost any product or application. 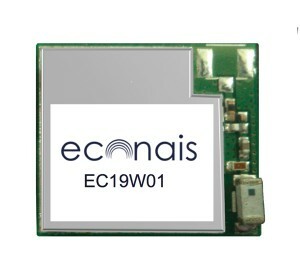 The EC19D will also include FCC, IC, and EC certifications to further simplify and speed up product design and production for use with Wi-Fi networks. 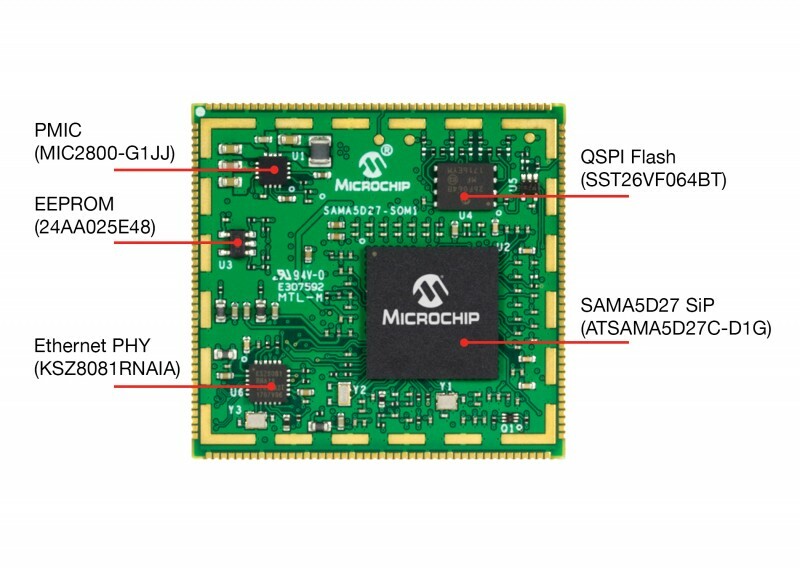 The EC19D incorporates the newest Wi-Fi 802.11b/g/n standards and features to provide designers with many options for embedding the module in their designs. 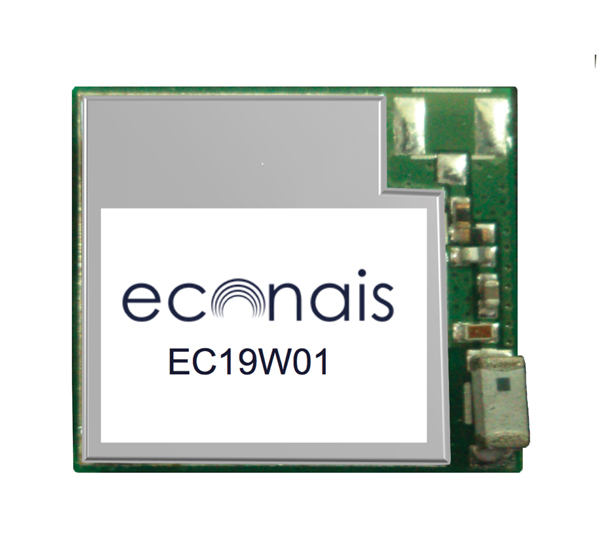 The EC19D’s features include Wi-Fi Direct, ProbMeTM configuration, full TCP/IP stack, HTTPS/SSL, DHCP Client/Server, WPS, legacy Wi-Fi Client, and SoftAP modes with WPA/WPA2 support, serial to Wi-Fi, and Cloud service support.